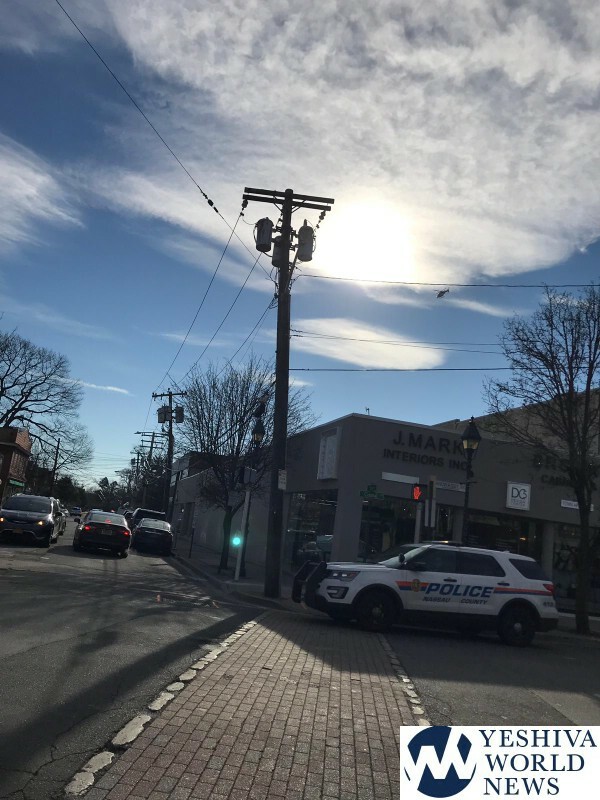 It was a frightening morning for many in Cedarhurst, after word spread about an armed man on the loose. 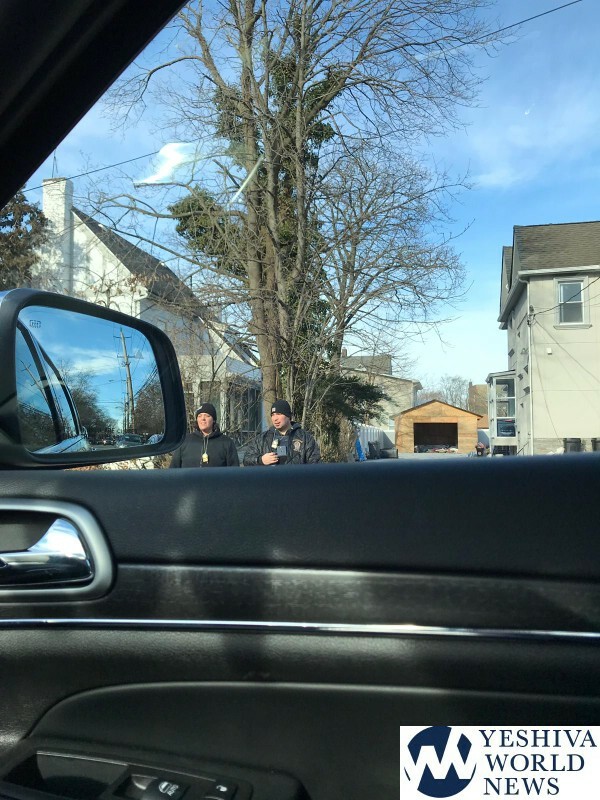 Yeshivas and schools in the Five Towns went into lockdown mode on Tuesday morning, as police searched for an armed man. He was eventually taken into custody at 11:45Am – around an hour after the ordeal began. 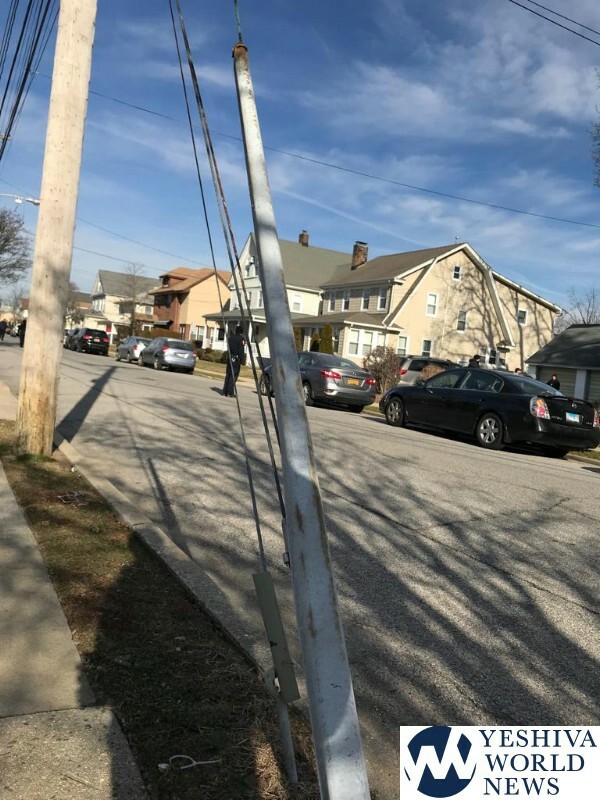 According to initial information available to YWN, the Nassau County Police attempted to serve a warrant to a suspect on Spruce Street in Cedarhurst, but the man managed to flee. 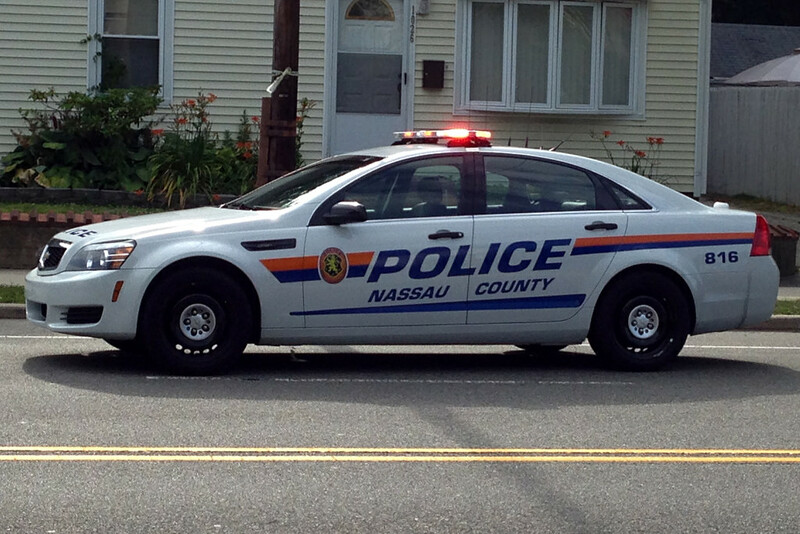 Numerous Nassau County Police officers including K-9’s searched for the suspect, and a police helicopter assisted from the air. Police advised all schools in the area to be placed on lockdown, and HAFTR, TAG, Shor Yoshov and others did just that. Please be advised that we were just notified by our local precinct of some police activity and all local schools were asked to lock all doors and have everyone inside until further notice. As always, security is stationed at all locations. All of our students and faculty are safe. Nobody will be permitted on or off campus until further notice. We will keep you updated as soon as we can. Thankfully, the incident is under control as the man was apprehended. The perp was described as a 6 foot, 200 lb., armed black man. He would’ve have a better shot blending in to East New York than Cedarhurst. Glad that he was caught and everyone is safe, but it’s a little sloppy on behalf of the NCPD to allow this suspect to escape. I understand that suspects sometimes outrun police during a chase, but if the police were serving a warrant on a house, then they should have properly secured the perimeter to assure that no escape route existed. This could have ended a whole lot worse.